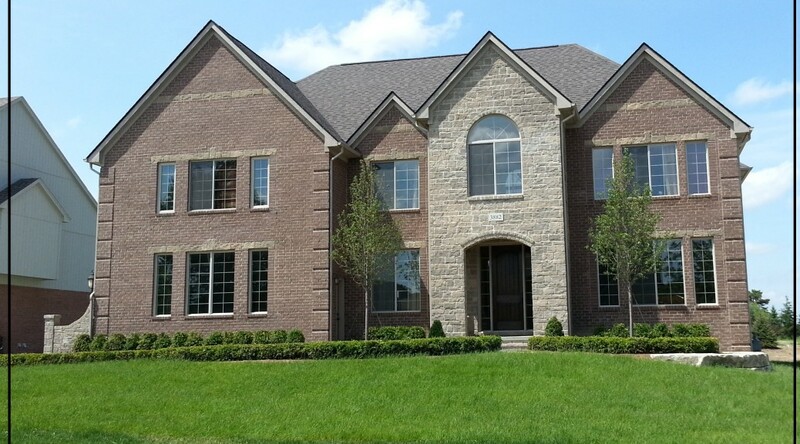 Looking for a home in the Metro Detroit area? Contact one of our agents, we’ll be glad to meet with you and do a personalized search based on your desires and needs. Whether you are relocating to the area or just looking for a new home let one of our agents put their knowledge of the area to work for you. From luxury homes in Rochester Hills, to homes in Macomb Twp, Troy, Birmingham, Royal Oak and Sterling Heights just to name a few areas, we will help you find the home of your dreams. For more information on any of our services, please contact us at (248) 656-8830 or email at info@centralerealty.com.